There is no doubt that mountain bikes help you escape into the wildest of the terrains. Mountain bike riding is a great way to spend your leisure time while at the same time helping you achieve your body fitness goals. However, your ordinary bike will not help you in this case – you need a strong mountain bike if you are to get the best mountain biking experience. The market is flooded with some of the best mountain bike; and while this is great, it also makes it challenging to find a brand you can swear by. If you are eager to own a mountain bike, it is advisable to sample a few of the mountain bike brands available in the market before you settle on a specific one. However, this might be quite tasking for you given the numerous brands flooding the market every other day. You do not have to worry anymore since we have done the legwork for you. In this article, we reviewed the top 10 best mountain bike brands in the market to help you make the right choice as you buy a mountain bike. 1.0.1 1. What Is a Mountain Bike? 1.0.2 2. What Does a Mountain Bike Do? 1.0.3 3. How Does a Mountain Bike Work? 1.0.4 4. Where Can You Buy a Mountain Bike? 1.0.5 5. What Is the Price Range of Mountain Bikes? When purchasing any product online such as a mountain bike, you need the right information if you are to settle for the best brands in the market. The following is a list of frequently asked questions about these bikes the will make your shopping easier and less tiresome. 1. What Is a Mountain Bike? A mountain bike refers to a type of bicycle that comes with several gears, wide tires that are deep-treaded, and strong construction. Although mountain bikes have many similarities with normal bikes, they differ in features and are ideal for use in rough terrains. 2. What Does a Mountain Bike Do? Mountain bikes are recreational or sports bikes that are specifically built for use on rough terrains such as mountain trails, single tracks, fire roads, and other unpaved surfaces. 3. How Does a Mountain Bike Work? The majority of the best mountain bike brands are built specifically for rough terrains such as mountainous areas. These bikes have switches that enhance the ease of shifting gears whenever needed. The derailleur’s position depends on the adjustment of a cable brought about by the shift in levers. As such, shifting gears keeps the bike at a constant cadence. 4. Where Can You Buy a Mountain Bike? You can purchase any mountain bike brands directly from the manufacturer, in any bike store near you or in online stores such as Amazon. 5. What Is the Price Range of Mountain Bikes? There is no constant price for mountain bikes. However, the price ranges between $400 and $500,000 depending on the features you are looking for in the bike. Purchasing a mountain bike is an important task that should be takenvery seriously, since it is a huge lifetime investment. Understanding this, we invested a lot of time and energy to provide you with a list of the top ten best mountain bike brands in the market. 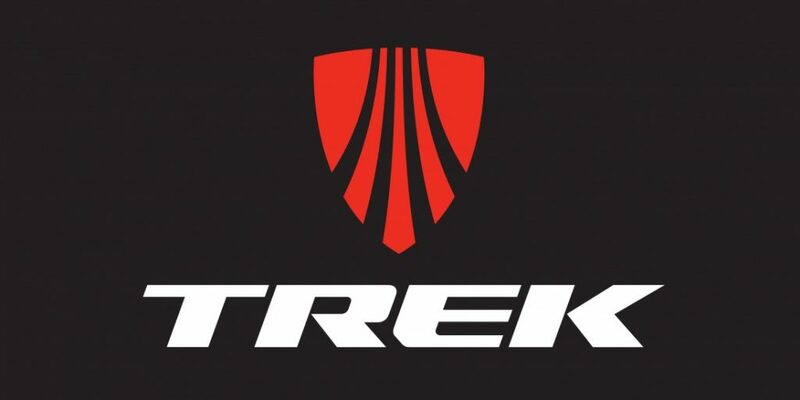 In this review, we focused greatly on the best mountain bike brands’ features, pros and cons, and prices that will help you settle for the best mountain bike brands in the market in order to satisfy your needs and also give you the best of service it has to offer. The difference in prices on the mountain bike brands differ significantly. The price of mountain bike ranges from as low as $400 to as high as $500,000. Such a gap in price is explained by the difference in features, such as the durability of the bike, the material used to make the bikes, comfort level, and their strengths. The following is a list of the top ten best mountain bike brands that we reviewed. This is one of the best mountain bike brands in the market; a Taiwanese manufacturing bike brand that was established in 1972 with products focused exclusively on the female cycling market. The bikes have a tighter chain stay and seat stay configuration, making it inherently stiffer. It is made with less material hence making it lighter. Its improved acceleration makes it easy to peddle and faster in movement. Its bladed forks and seat posts reduce air resistance. It has a comfortable seat that allows one to cycle for long distances without getting tired. The aluminum material used in making the bike is corrosion-resistant making the mountain bike last for long. Control pad with Bluetooth integration. 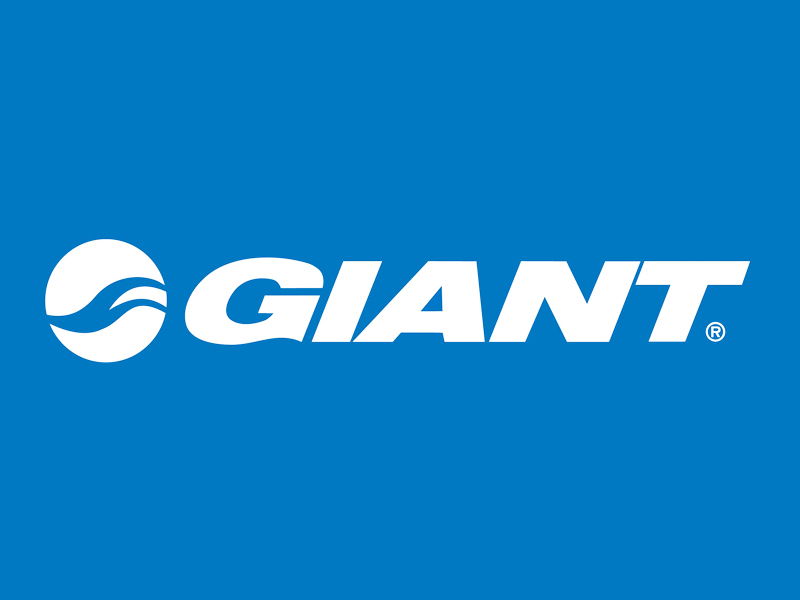 This is a popular American bicycle-manufacturing brand that was founded in 1976. 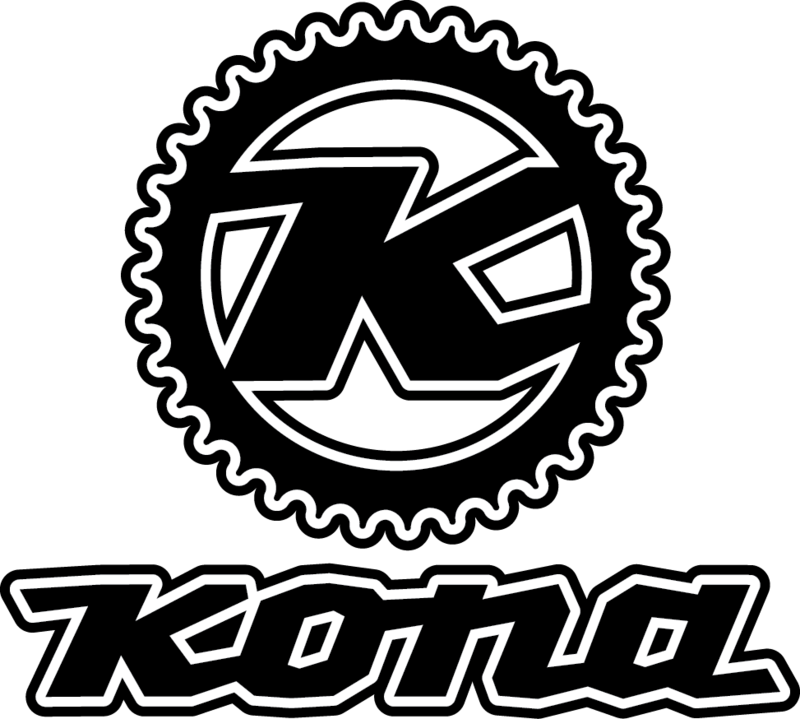 It produces a huge range of road bikes, mountain bikes, women’s bikes, and hybrids. The wide range of bikes it manufactures has outstanding features such as the 27.5 by 2.4 inch Schwalbe super Moto- X tires with hydraulic brakes that increase the stability of the bike, speed, and durability. Lights, front, rear, and fenders of the bike make it more versatile and ready to withstand any weather. Its Domane SL seat is designed for comfort and efficiency on long, multi-surface rides. This is a California based manufacturing company that was founded by Mike Sinyard in the year 1974. The bikes are classified into categories such as cross country, recreational, fat bikes, gravity, all mountain, trail and women’s bike. It is light in weight and made of corrosion-resistant material. In addition, it is very durable and versatile. 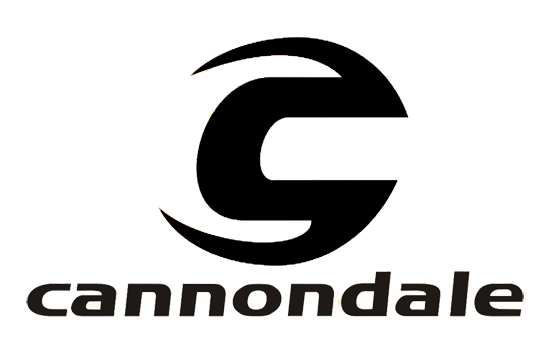 Cannondale is a leading bike brand which manufactures coveted bikes for the roads and mountains. Its founded year was in 1970. The bikes are made of 30mm aluminum material, therefore, making them very light and have a stiffer construction. The design of the fork, seat and rear triangle helps the bike to absorb shock. The construction of the bike by BallisTec carbon makes it durable and long lasting. 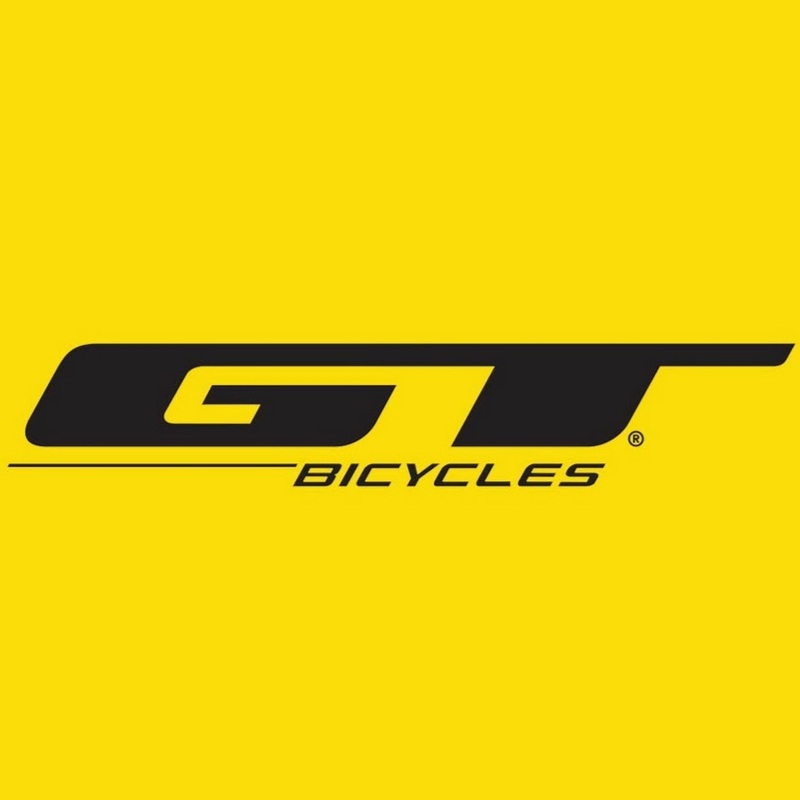 The GT Bicycles have a variety of features that include the thick and cushiony handle brakes that are great for balance and comfortable when gripping. The brakes of these bikes are placed in such a way that the handle brakes are allowed to spin freely. The fork has a tapered bale that helps keep the weight down and maximize the rigidity of the bike. The bikes also have strong frames that can handle weight a sign of durability. The Yeti Company manufactures a variety of mountain bikes that have many features. The Yeti mountain bikes are able to handle challenging terrains on the downhill and are able to maneuver and even nimble the sharpest corners. The 180mm rotor rear brakes will make the bike stop even when going down a very steep hill. 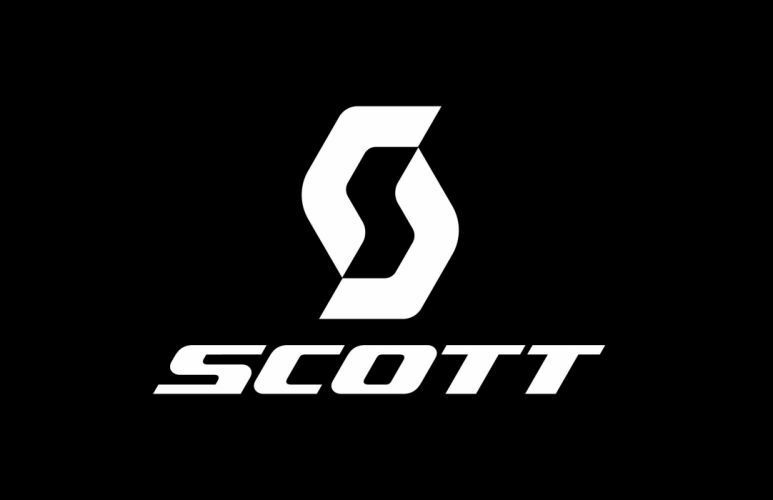 Scott bikes come in a variety of rage and options. This brand of mountain bikes is lightweight, sturdy for any terrain, and versatile. The bike comes with an easy to adjust suspension and it is highly durable. The mongoose brand of bikes are made from aluminum material, which makes them exceptionally light in weight. The aluminum material that makes the bikes is also super durable, hence making the mountain bikes very long lasting. Each mongoose mountain bike includes a built in SR suspension fork that helps to smooth out bumps on rough terrains and successfully increase handlebar control. Its 24-speed shifter makes it easy to change gears while riding. There is much fun in mountain riding but not without the right mountain bike. While there are numerous best mountain bike brands in the market, it is advisable to consider various factors such as performance, durability, ease of control among others, to make sure you settle for the best bike. According to what we reviewed, the GT mountain bike brands are solid and reliable for uphill rides. This model offers excellent navigation, responsiveness, and smooth riding up and down the mountain. In addition, it is durable, affordable, and with a frame that offers very comfortable rides.